London’s Mayor has urged the city’s EU citizens to punish Theresa May in the upcoming local elections. Sadiq Khan has targeted the Tory government over their Brexit policy, predicted to bring them extensive electoral losses. 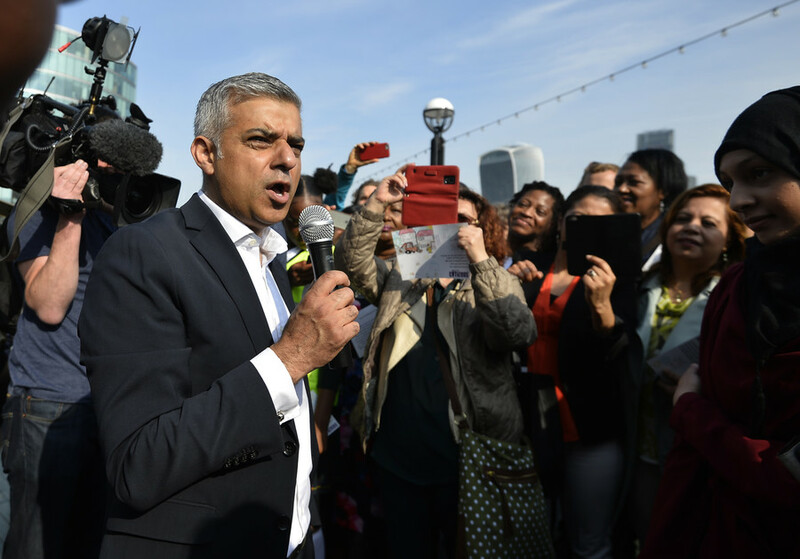 This May’s local elections will be the first chance that London’s one-million-plus EU citizens have had to voice their displeasure with the Tories, Khan told the Evening Standard. 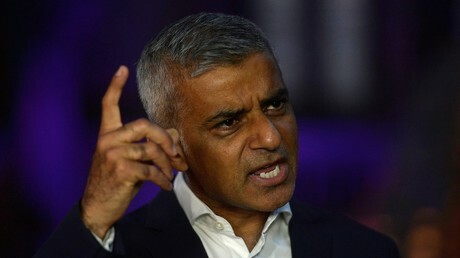 Although EU citizens living in the UK cannot vote in general elections, they are entitled to take part in local elections — making the early summer vote the perfect way, according to Khan, to apply pressure to the Conservative party and the direction of their Brexit negotiations. “We need to send the Tory Government a message that we don’t want their chaotic, extreme, hard Brexit approach — before it’s too late and the damage is irrevocably done,” Khan said. “The clock is ticking — and while the Tories fight amongst themselves, putting their narrow party interests first, the fate of jobs and growth for Londoners and people across the country hangs in the balance. Roughly 1.1 million EU citizens are eligible to vote in London; an estimated 51,000 of them in Barnet and up to 39,000 in Wandsworth. The two boroughs will be key battlegrounds in the upcoming polls. 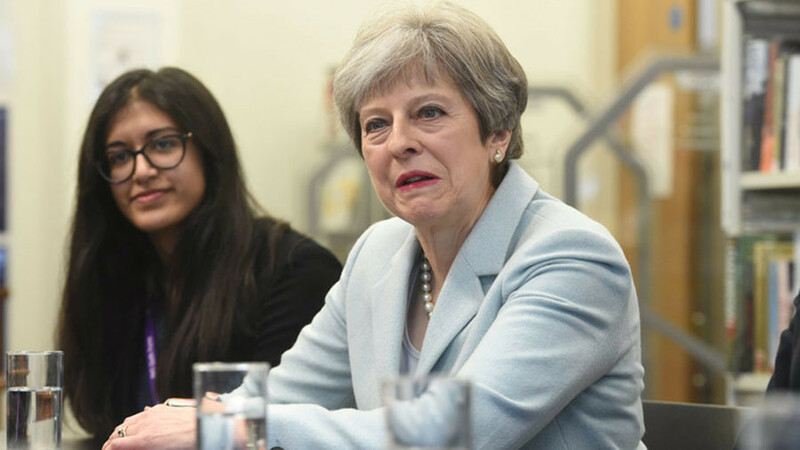 A “Brexit battering” at the polls could be significant for UK PM Theresa May — some Tories have said her performance in the local elections will help determine whether or not the Conservatives will go through a leadership contest. 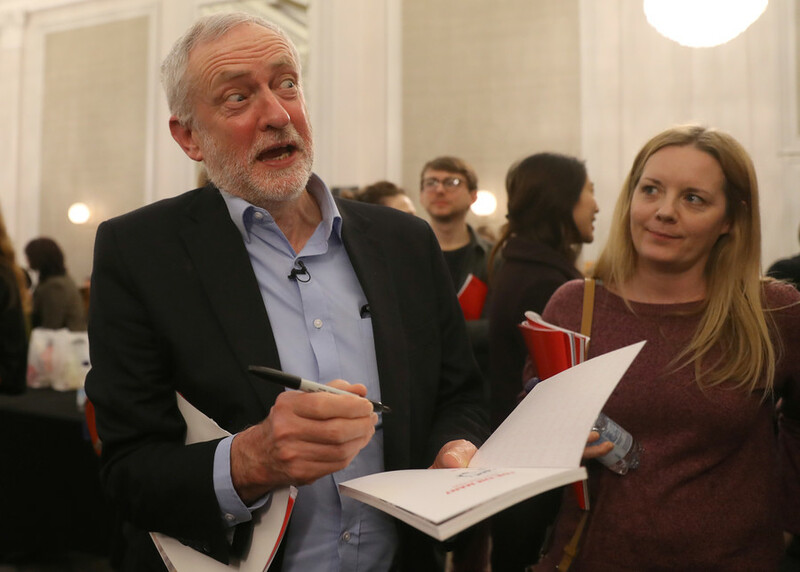 While criticizing the government, the biggest lobbying group for EU citizens, The3million, has also called on Labour to give clearer guarantees on their rights after Brexit.